Most people don’t look up at their roof often or even give their roof much thought until a problem starts, but at JW Roofing we are always looking up. Your roof does a lot for your home: it protects against rain, winds and ultraviolet light and keeps out the heat from the South Florida sun. 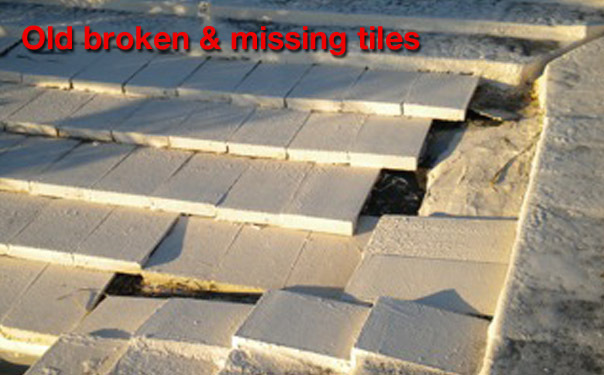 On occasion, your tile, shingle or flat roof might have a problem that needs to be repaired. Let the experts help by fixing your roof. We can also perform your yearly maintenance after repairing your roof to help prevent future problems. Knowing when to repair or replace your roof will save you money. What type of roof do I have? Click on the image below that looks most like your roof type. Above are examples of how Flat, Shingle and Tile Roofs should look. There are several warning signs that your shingle roof is reaching the end of its useful life. Brown spots on your ceiling are warning indicators that you are having moisture problems, and a roof leak might be the cause. 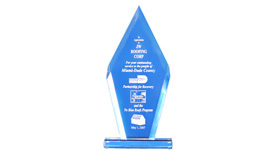 It is very important to get the problem resolved quickly to prevent wood rot, and mold growth. Speaking of mold, if you see mold or mildew growing on your ceiling or walls, it is another indication of a moisture problem that should be taken care of immediately. A lot of research shows that mold is very bad for the elderly and young children, and is thought to be the root cause of problems for some asthma sufferers. Other signs of water intrusion inside the house are peeling wallpaper, cracked or peeling paint, and discoloration of wallboards. In northern areas, it is common to get 20 plus years of life out of a basic three-tab shingle roof. In South Florida, because of the heat and sun, 15 years is more common for a basic three-tab roof. However, with regular maintenance, the life of a roof can be extended. One of the disadvantages of the wonderful Miami weather is the extra wear that intense sun does to Miami roofs. In South Florida, around year 10 is a good time to start looking for the following telltale warning signs that you may need a roof replacement. 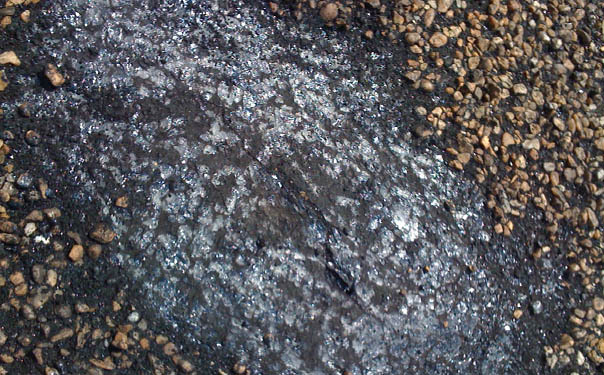 As the shingles age and near the end of their useful life, the granules start to come off as the asphalt in the shingle dries out. 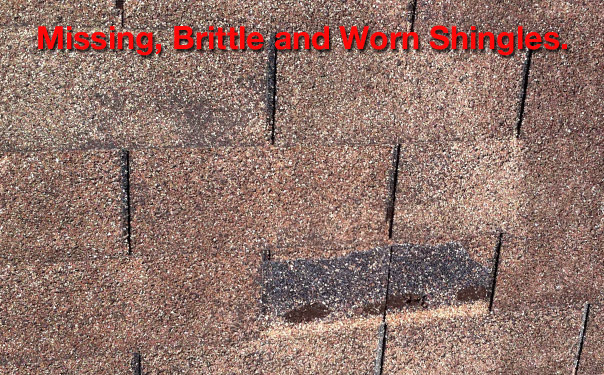 Once the shingle material under the granules is exposed to the sun’s UV rays, it starts to break down at an accelerated pace because the granules no longer provide the UV protection. 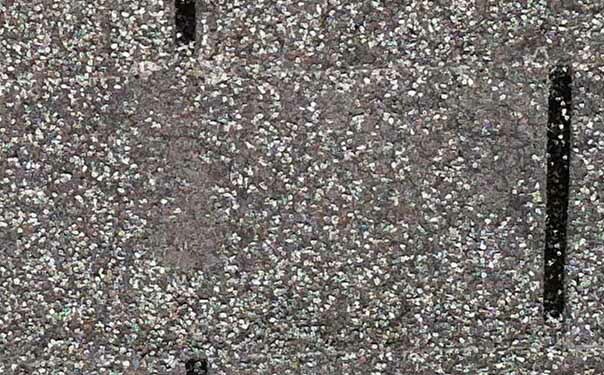 It is normal, however, for a new roof to lose a few excess granules. 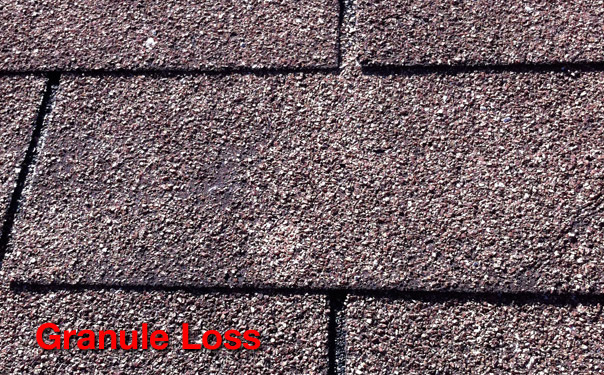 Above is an extreme case of granule loss found on an shingle roof that withstood 18 years of South Florida Sun and a few good storms, this roof is beyond repair and needs to be replaced. As a shingle roof nears the end of its life, the ends can curl up. This is a significant problem during a hurricane because it allows the high winds to easily lift the shingle. In a hurricane area, this is a significant sign that it is time to replace the roof. A few great tile roofs have lasted over a century. We have seen many tile roofs in Miami that are were installed in the 50’s that have seen numerous storms and still have no leaks. Most modern tile roofs should last 20 to 30 years. Tile roofs need to be replaced when the tile has seen extensive damage during a storm or when the underlayment starts to fail. When the underlayment becomes brittle from age and leaks start to develop it may be too late for repairs and a new roof might be necessary. Look in the building’s attic. If you see signs of wet insulation or discoloration of the wood decking, it could be a sign of an active leak. A qualified roof inspection will determine the best course of action if you notice any of these signs happening. When leaks are visible on the inside of the building, the leaks may have been ongoing for a while. Sometimes smaller leaks start on the outside of the building and they will leak for months or years before you start to see the problems inside the home. This is why it is very important to get the problem fixed as soon as you see evidence of leaks. Repairing a small roof problem can prevent significant damage to the decking, trusses and building. Repairing leaks quickly can extend the time before you need a new roof. The picture above shows what not to do for a roof leak. 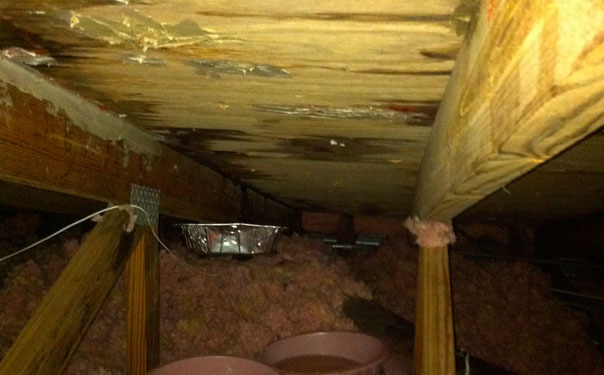 The homeowner meant well when they tried to caulk the leaking roof inside of his attic. Unfortunately, this trapped the water against the truss and decking for years, and the small leak caused a lot of damage. We do great repairs on flat roofs and shingle roofs and at award winning JW Roofing we also have great options for you when it is time to replace your roof. Let us help by fixing little problems before they become big problems.